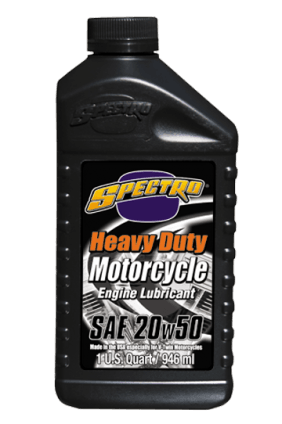 Spectro Heavy Duty Engine Oil is a superior motor lubricant designed specifically for use in American-made Harley® V-Twin engines. 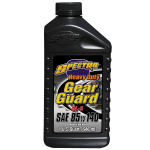 Crafted from superior petroleum stocks combined with the most advanced anti-wear, anti-carbon additive systems available, Spectro Heavy Duty extends component life, reduces wear, eliminates valve sticking. Meets all known OEM warranty requirements. Exceeds A.P.I. SF/SG – CD/CG – 4.